This is it, folks. 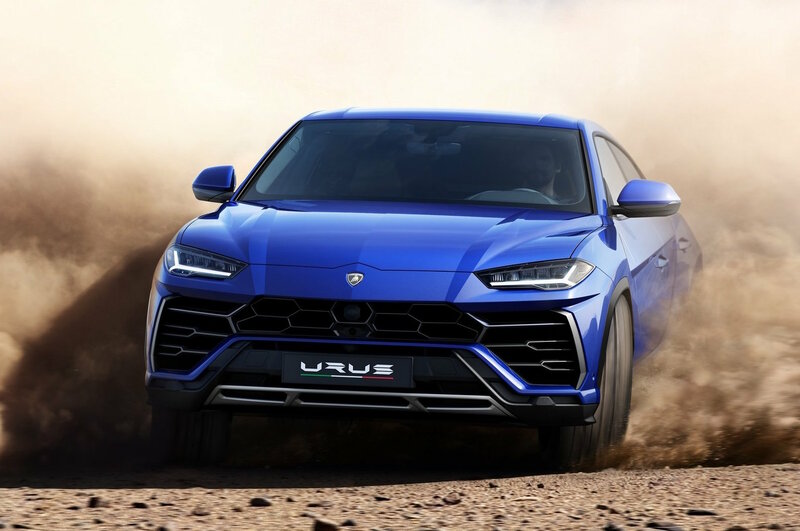 The all-new Lamborghini Urus. 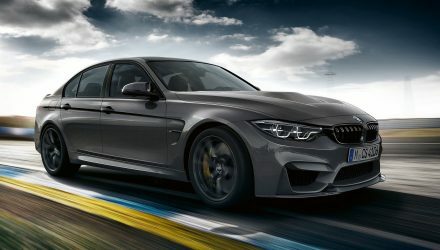 It comes in as the most powerful, quickest, and most insane petrol SUV on the market. It also debuts Lamborghini’s first twin-turbo V8 powertrain. 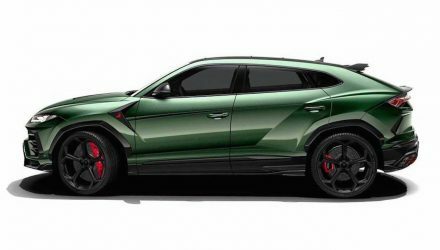 As previously suspected, the Lamborghini Urus is powered by a 4.0-litre twin-turbo VW Group-derived V8. It churns out 484W of power and a tree-trunk-ripping 850Nm of torque. Across the 0-100km/h sprint, the clock stops in a claimed 3.6 seconds, with a top speed of 300km/h. 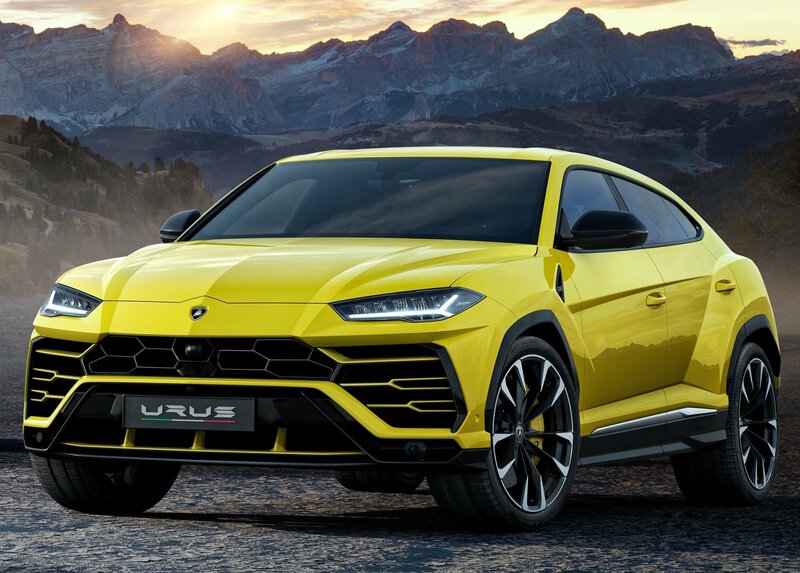 The design is clearly inspired by Lamborghini’s other models, made up of the Huracan and Aventador, with Huracan-style headlights and taillights, and Aventador-inspired nose and bonnet line. 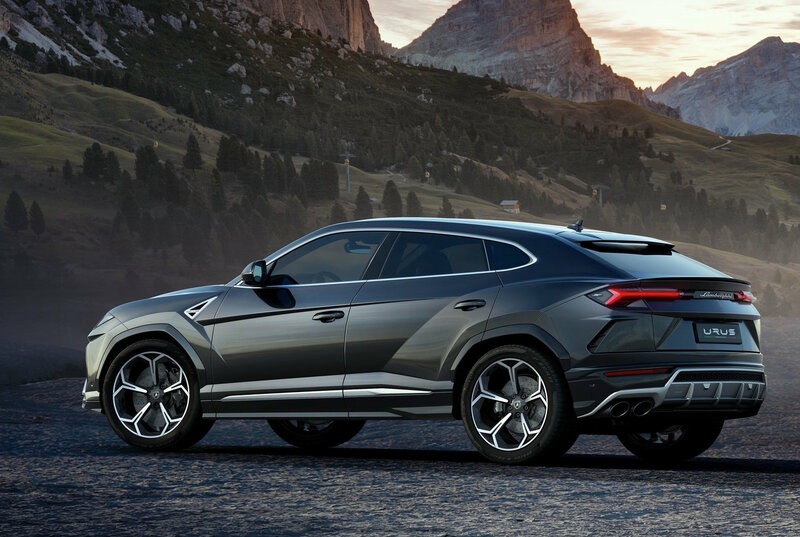 Plenty of sharp and jagged panel contours provide a modern and athletic character, with darkened lower areas and wheel arch linings to remind you it is an SUV after all. 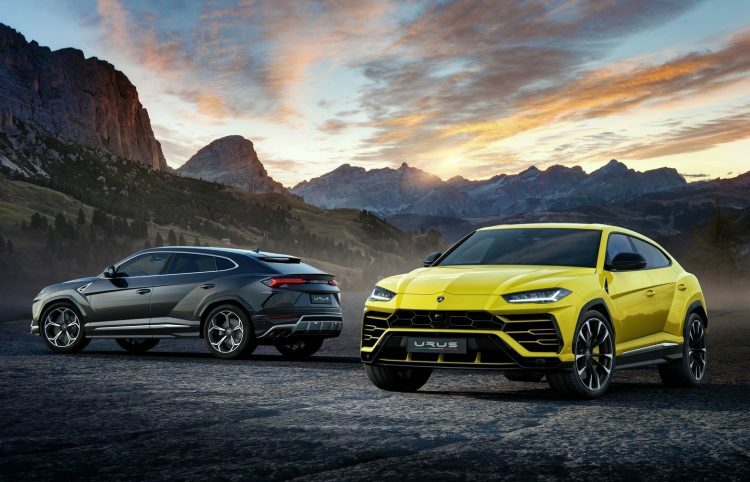 Lamborghini has confirmed the Urus offers a number of driving modes via its ANIMA toggle switch, with Terra, Neve and Sabbia modes for dirt, snow and sand driving, respectively. These have never been offered on a Lamborghini before, for obvious reasons. 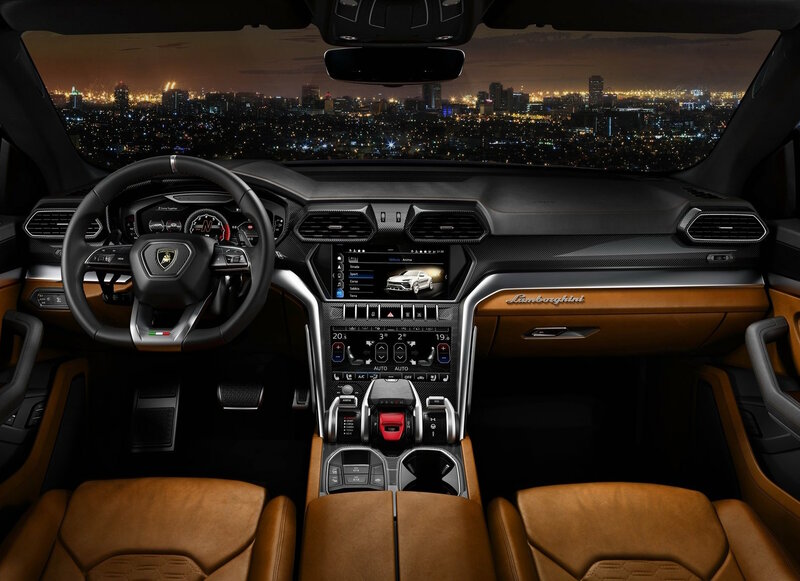 Inside, it’s a concoction of luxury and sportiness, with a Huracan-style upper dash with hexagonal air vents, a fully digital instrument set for the driver, and a conventional touch-screen system on the dash. Down below, on the console is a more manly and serious set of controls for the driving modes, gear selector and start button. 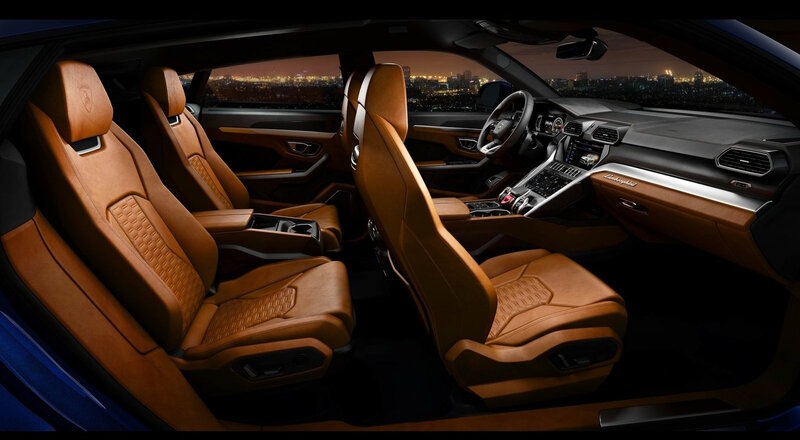 In this show vehicle example the upholstery consists of saddle leather, which extends from the seats to the centre console and arm rest, to the lower door trims and over to the lower dashboard. It all looks very exquisite and well executed in our opinion, matching the Lamborghini brand perfectly. Lamborghini will be producing the Urus at its only manufacturing facility, located at the headquarters in Bologna, Italy. 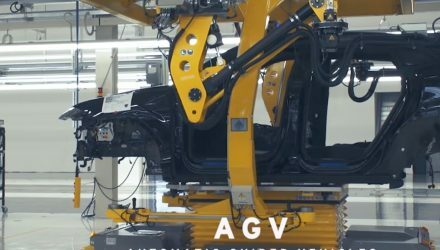 The company recently invested in the complex to expand manufacturing capabilities to accommodate the Urus. It goes on sale next year.